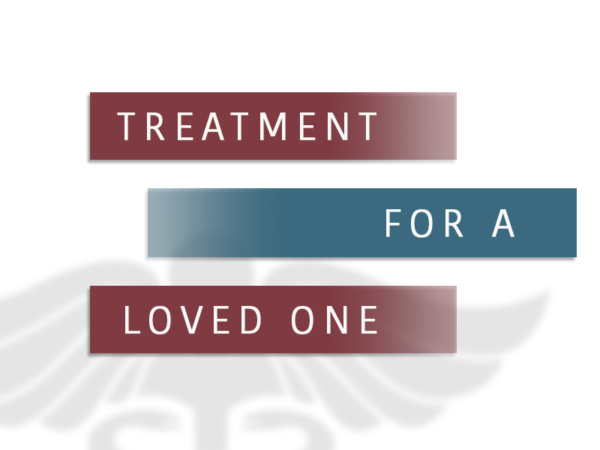 It is often the case that a loved one has to choose the treatment center where an individual will get help. This can seem like an overwhelming decision since the correct type of treatment can have a big effect on a successful outcome. 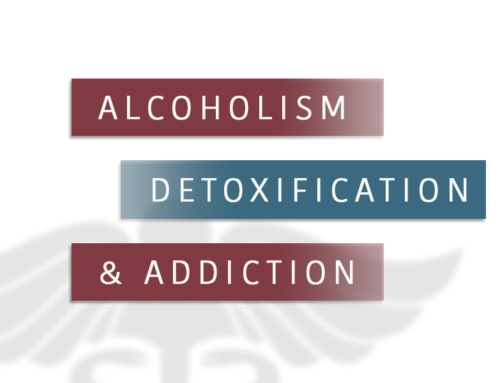 There are so many options available, including various residential addiction treatment centers and outpatient programs, long-term versus short-term care, and different detox centers. If the individual has a severe addiction, it is likely that they’re not in a state of mind to make this decision. If there is an intervention planned, the family needs to have a rehab facility chosen and set up before it takes place. The individual is usually taken into addiction treatment as soon as possible after they agree to it in an intervention. 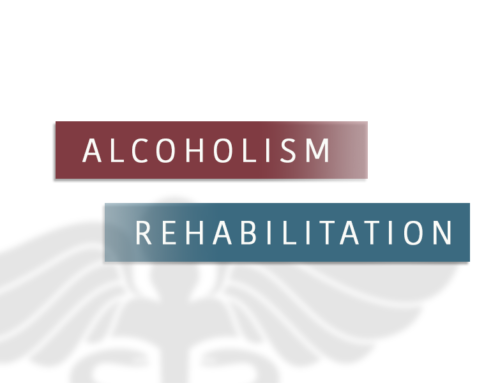 The easiest way to begin looking at addiction treatment centers is to start with the basics. If it needs to be close to home, there won’t be nearly as many options as if it were a nationwide search for rehabilitation. Cost is another big factor that is limiting for most families. Look at the price ranges of different rehab facilities, and find out which ones offer payment plans or financial aid if it’s needed. 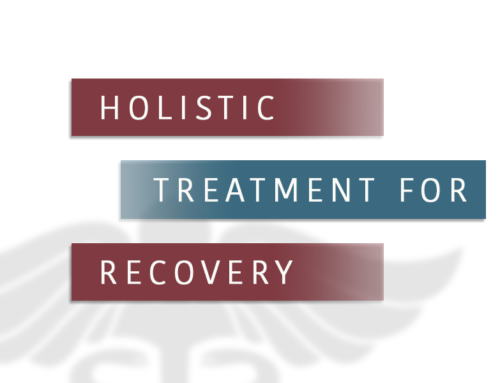 Sometimes insurance plans only cover certain types of addiction treatment. Research options for the type of treatment needed that fit the financial and location criteria. If there aren’t any, the search will need to be widened. Narrow down the options by type of treatment program. Take into consideration any special needs for services like mental health treatment for depression. If the process is still too difficult, try to get a recommendation from a professional or a doctor or call a Placement Specialist at (800) 807-6150. Families are sometimes afraid of choosing the wrong rehab facility, but the most important thing is the desire help this person.